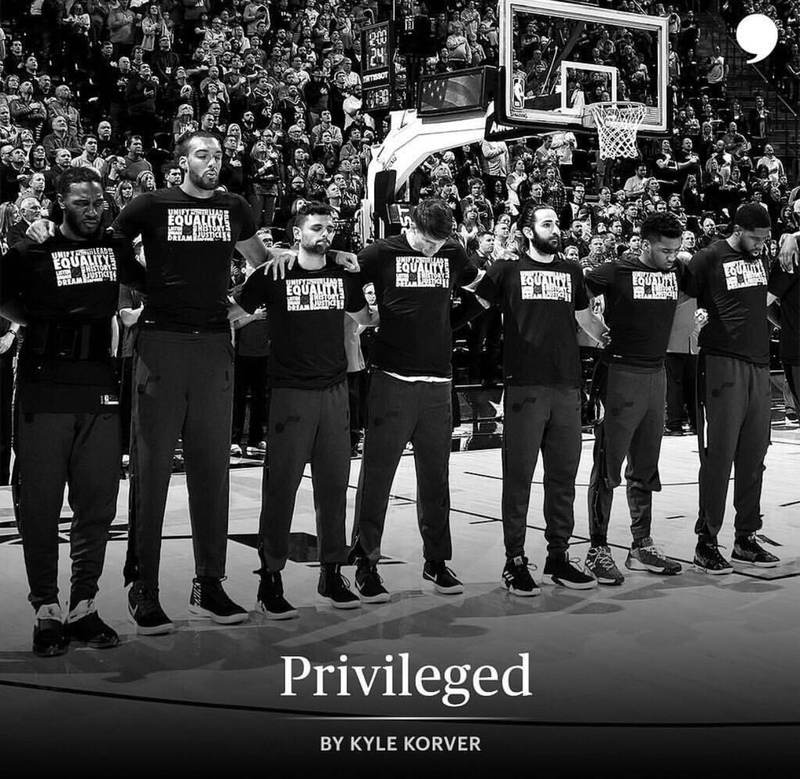 Kyle Korver, the starting shooting guard for the Utah Jazz has written a powerful essay on racism through the perspective of his own white privilege. In the essay he details his own experiences of being privileged & personal thoughts that allow racism to exist in plain sight. A bold essay that shows he’s more than just a basketball player watching idly by read the essay here .